IBM’s India unit was credited with over 800 inventions to emerge as the second biggest contributor to the record 9,043 patents granted to the US-based software major in 2017. The patents were granted to a diverse group of IBM researchers, engineers, scientists and designers across the US and 47 countries. 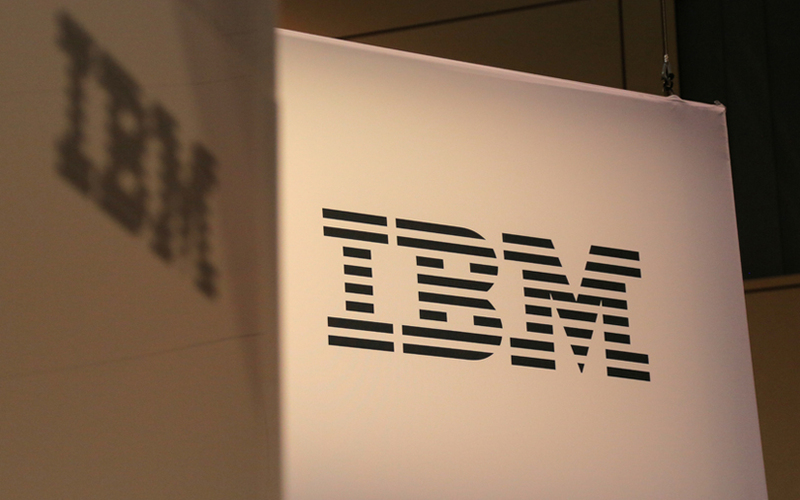 “For the past 25 years, IBM’s patent leadership has changed the way the world works with advancements critical to the modern era of computing,” said Ginni Rometty, IBM chairman, president and CEO. “Today, nearly half of our patents are pioneering advancements in artificial intelligence, cloud computing, cybersecurity, blockchain and quantum computing – and all are aimed at helping our clients create smarter businesses,” she added. The total tally comprised 1,900 cloud patents, 1,400-plus patents for AI and 1,200-plus patents on cybersecurity, while the rest came from inventions in blockchain and quantum computing. “As more and more enterprises conduct business on the cloud,...have secured a patent for a system that uses unstructured data about world or local events to forecast cloud resource needs. The system can monitor data sources, including news feeds, network statistics, weather reports and social networks, to identify where and how cloud resources should be allocated to meet demand,” the company said in a statement. It also said that some of the AI patents it had secured helps solve one of artificial intelligence’s current limits – lack of personalisation, which can hinder how AI communicates with people. In 2017, IBM inventors were granted a patent for a system that can help AI analyze and mirror a user’s speech patterns to improve communication between AI and humans, the company said. Other patented innovations include a new way for improving a quantum computer’s ability to acquire and retain information, otherwise known as “signal readout fidelity”; a machine learning system designed to shift control between an autonomous vehicle and a human driver, as needed, such as in an emergency; and a method that leverages blockchain technology to reduce the number of steps involved in settling transactions between multiple business parties.